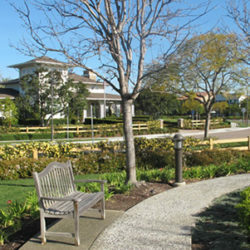 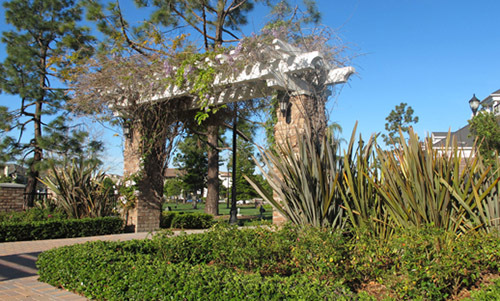 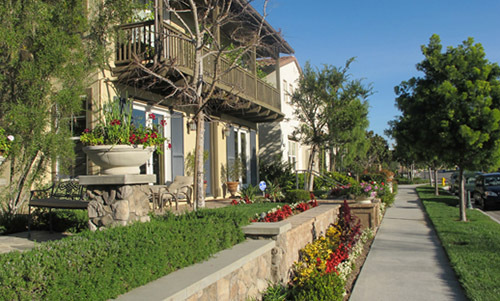 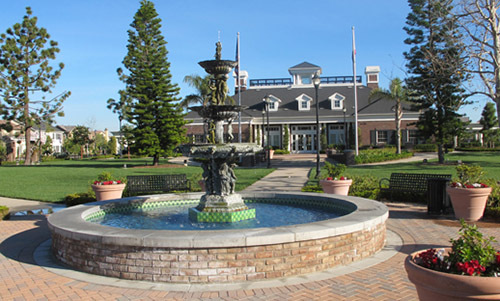 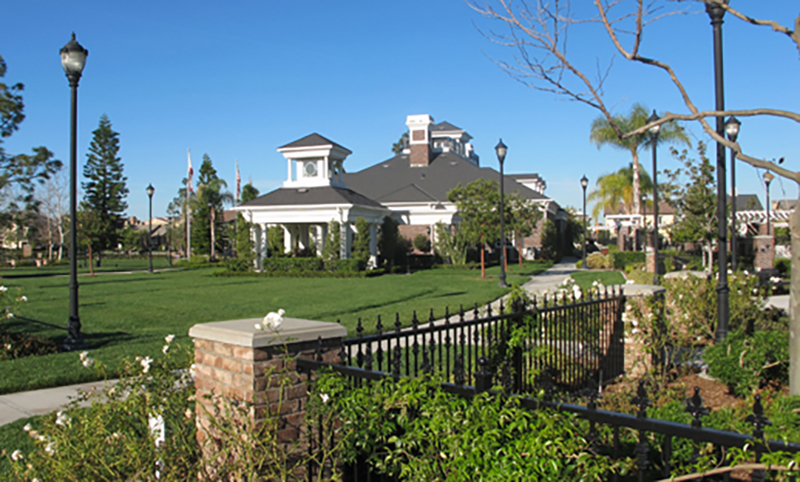 Part of the master-planned community The Villages of Columbus, Columbus Square utilizes the southern antebellum charm and character of the City of Savannah to inspired this Southern California community. 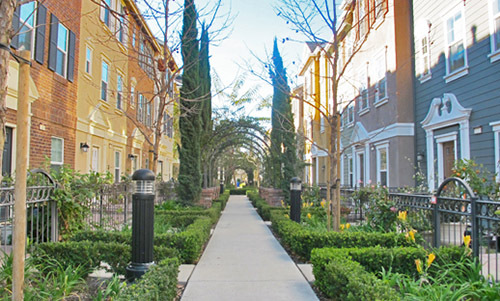 With a southern-themed plant palette including Southern Magnolias, and old-world detailing including brick and wrought iron, the Columbus Square inspires a classic, but unique community identity with modern amenities. 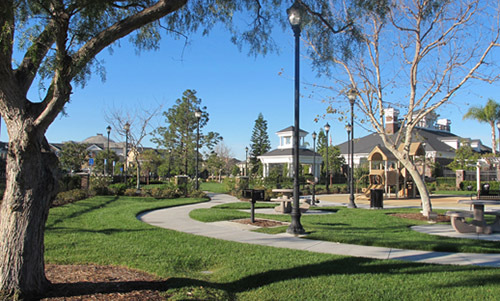 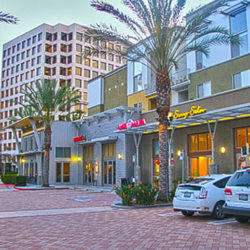 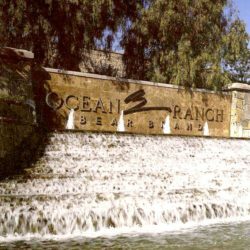 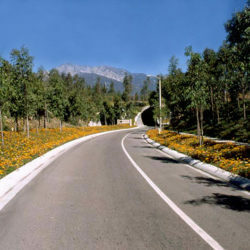 Features including parks, trails, and a recreation center provide residents a comfortable respite from the fast pace of life in Southern California.